The Best of Both Worlds – silver and gold together in our new Graceful Bracelet! Sparkling, graceful and tres chic! 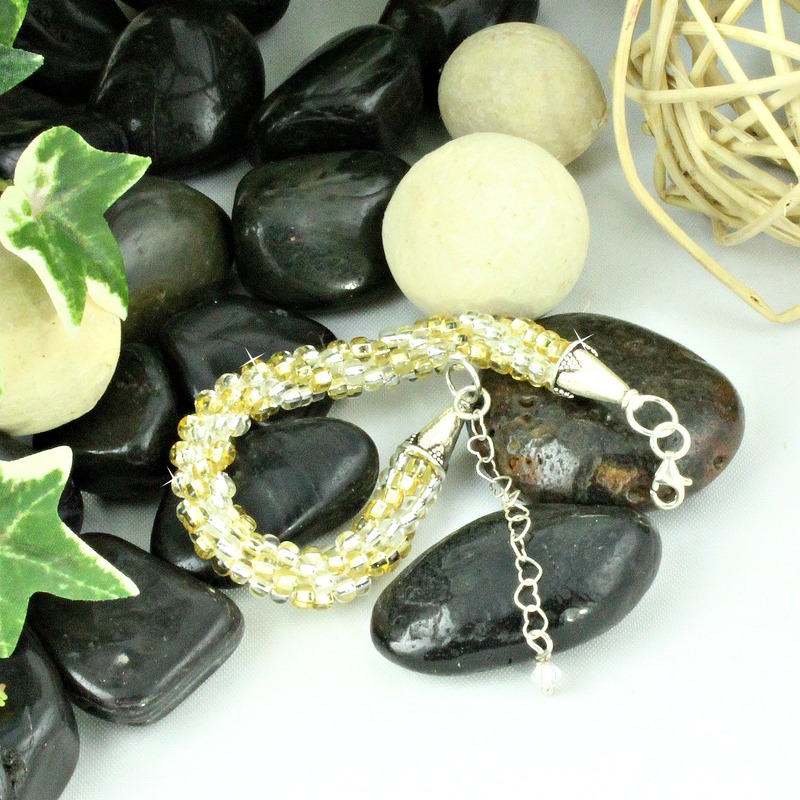 This bracelet coordinates beautifully with our Graceful Necklace or can be worn alone for a more casual look.